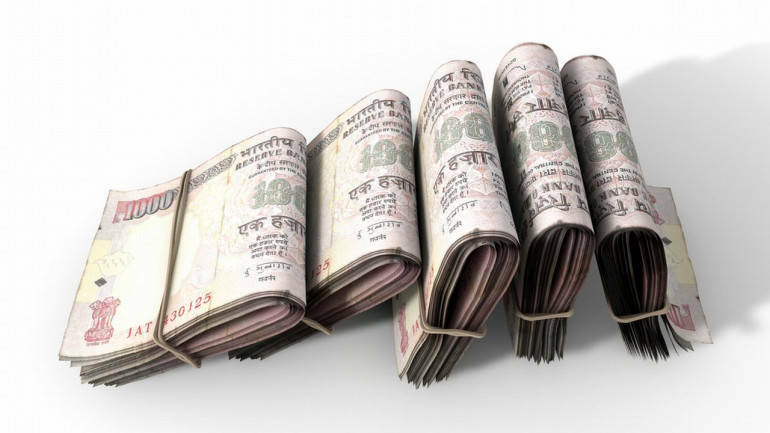 The central bank also refused to give the total number of personnel deployed for counting of the scrapped notes, saying compiling the information would "disproportionately divert" its resources. The Reserve Bank of India (RBI) has said counting machines are "not being used" for tallying the total number of demonetised notes of Rs 500 and Rs 1,000 in any of its offices, according to an RTI reply. In its annual report for 2016-17 released on August 30, the RBI had said Rs 15.28 lakh crore, or 99 per cent of the demonetised 500 and 1,000 rupee notes, have returned to the banking system. The central bank in the annual report, which was for the year ended June 30, 2017, said that only Rs 16,050 crore out of the Rs 15.44 lakh crore in the old high denomination notes have not returned. As on November 8, 2016, when the noteban was announced by Prime Minister Narendra Modi, there were 1,716.5 crore pieces of Rs 500 and 685.8 crore pieces of Rs 1,000 notes in circulation, totalling Rs 15.44 lakh crore, it had said. "Counting machines are not being used for the purpose in any offices of Reserve Bank of India," the RBI said in the RTI reply dated August 10. "Compiling the information would disproportionately divert the resources, the information sought cannot be furnished as per Section 7 (9) of RTI Act, 2005," the RBI said in its reply to the RTI query filed by a PTI correspondent. The Section says that information shall ordinarily be provided in the form in which it is sought unless it would disproportionately divert the resources of the public authority or would be detrimental to the safety or preservation of the record in question. To a query seeking the dates of beginning of the counting of the demonetised notes, it said "the processing of notes is a continuous activity". "Subject to future corrections based on verification process when completed, the estimated value of specified bank notes received as on June 30, 2017, is Rs 15.28 trillion," the central bank had said in its annual report. Finance Minister Arun Jaitley had said demonetisation, which had slowed down economic activity and put common man at much inconvenience, was aimed at flushing out black money, eliminating fake currency, striking at the root of terror financing, converting non-formal economy into formal one to expand tax base and employment and giving a big boost to digitisation of payments to make India a less-cash economy. In his reaction to the RBI report, ex-finance minister P Chidambaram had wondered whether demonetisation was "a scheme designed to convert black money into white". "RBI 'gained' Rs 16,000 crore, but 'lost' Rs 21,000 crore in printing new notes! The economists deserve Nobel Prize. "Rs 16,000 cr out of demonetised notes of Rs 15,44,000 cr did not come back to RBI. That is 1%. Shame on RBI which 'recommended' demonetisation," Chidambaram had said in a series of tweets.